It’s fair to say that Gibraltar has been a cause of some anxiety among those negotiating the UK’s impending exit from the European Union (EU). 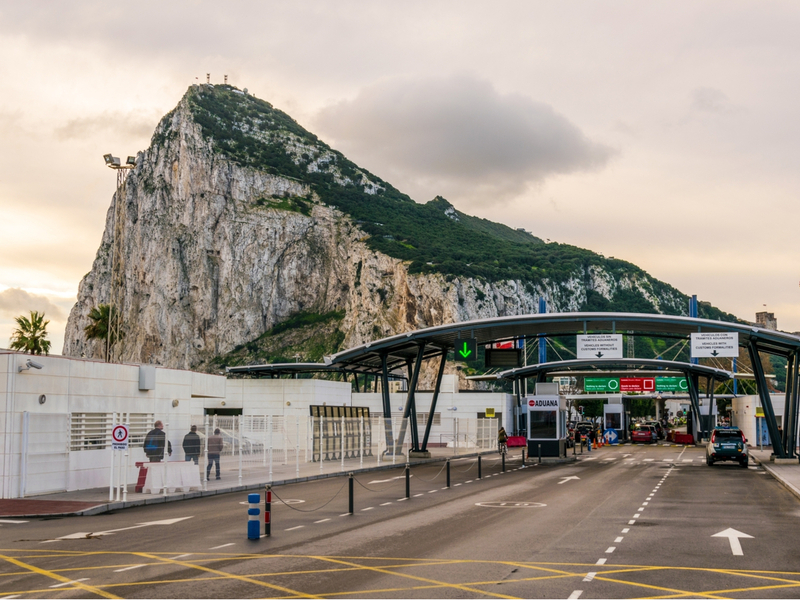 Gibraltar’s economy is, after all, largely services-based, which means it depends greatly on the free movement of workers across the border from Spain, a process that some have suggested Brexit could severely disrupt. Then, there is the highly politically sensitive nature of the relationship between Gibraltar and Spain. While the British Overseas Territory situated at the southern tip of the Iberian Peninsula has been in British hands for more than three centuries, Brexit negotiation guidelines also make clear that Spain must sign off the UK’s proposals prior to the EU doing so. It is into the above situation that Gibraltar’s Deputy Chief Minister Dr Joseph Garcia intervened while addressing a session of summer courses organised by the University of Cadiz, emphasising the importance of border fluidity to not only Gibraltar’s economy, but also that of neighbouring Campo de Gibraltar in Spain. Dr Garcia provided his audience with a brief history of Gibraltar’s EU membership and relationship with Spain, adding that today, thousands of Spanish, British and EU workers cross it every day in both directions. He also pointed out the millions of tourists who crossed the border annually, as well as that many Gibraltarians regularly made the crossing to Spain for leisure. He continued: “Fortunately, the Spanish rhetoric with regard to the border has changed dramatically over the last 24 months. Dr Garcia explained that Gibraltar’s status outside the Customs union and Schengen agreement differentiated the territory’s border from those elsewhere in the EU, as this meant that it was already subject to controls on goods and people. “Because in fact the border between Gibraltar and Spain is already an external border for the purposes of the movement of goods and it is already an external border for the purposes of the movement of people to and from the Schengen Area,” he stated. With much reason for optimism even among the current uncertainty that prevails around the future state of the relationship between Gibraltar and the rest of the EU, you’ve got plenty of reason to pay attention to the latest listings of property for sale in Gibraltar. Furthermore, you’ll receive the highest standard of assistance and expertise when you turn to Property Zone Gibraltar in your search for the most interesting and sought-after such property that also perfectly matches your needs. Give our team here at The Property Zone Gibraltar a call today for more information, on (+350) 200 64040.